It’s possible with Drucker Diagnostics! 1. Supply us with your company logo. In order to avoid delays, it is important that you provide us your logo in the correct file format. Graphics Guidelines for logo submission can be found here. 2. Once we have received your logo and design, our graphics department will create the new label and send you a proof for your approval. 3. 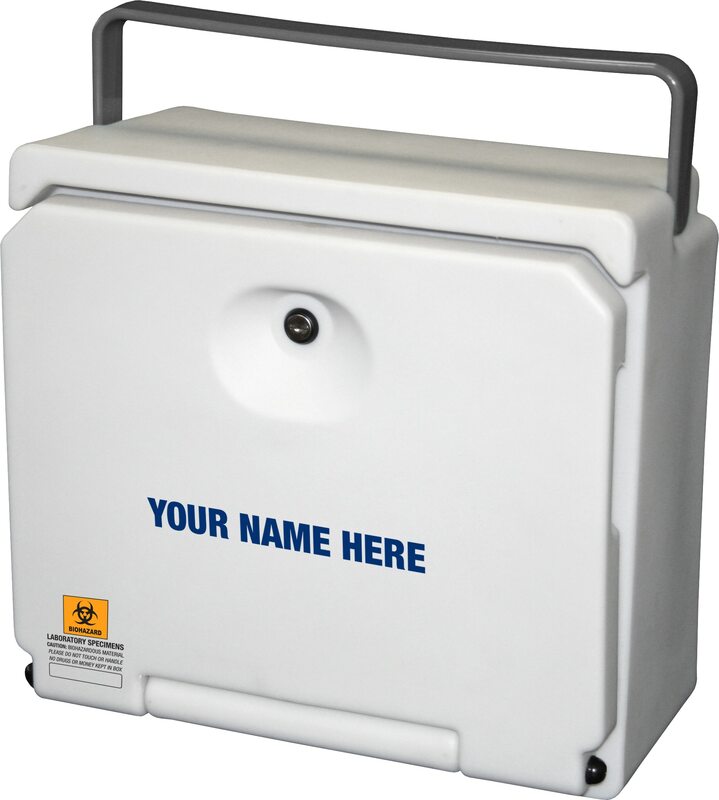 Once approved, all centrifuges and/or lockboxes that you order will have your label with company logo installed. 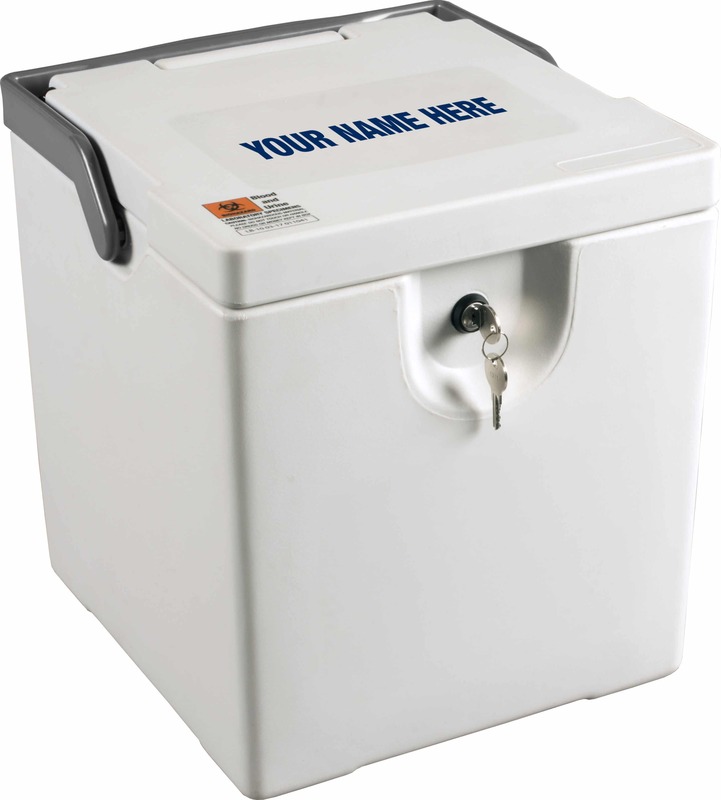 For assistance in getting started with your privately labeled centrifuge or lockbox, please contact us today. Our customer service department can also be reached by email at customerservice@druckerdiagnostics.com or by phone at +1-814-692-7661.